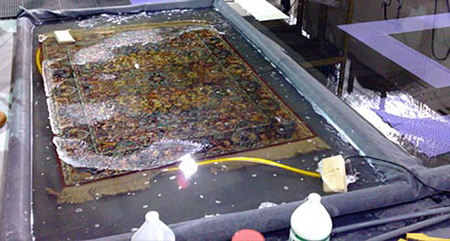 We offer a range of specialist rug treatments such as urine neutralisation, moth control and stain protection. Moths love wool. This is bad news for you and your hand knotted rug. 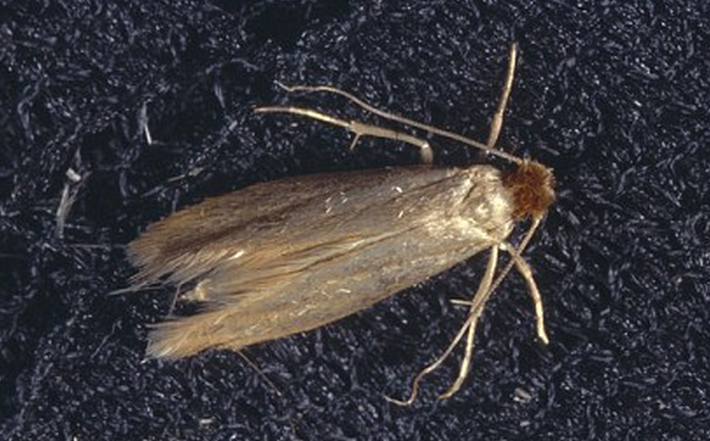 Fortunately we can help if you have discovered an infestation and require a moth treatment service that you can rely on. If your valuable rugs are positioned in an area which is at risk of spillages or high traffic then it makes sense to protect them. 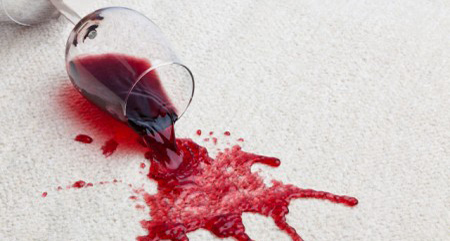 Liquids such as wine and urine can cause severe and sometimes permanent damage to rug fibres which is why we recommend our stain protection treatment for peace of mind.